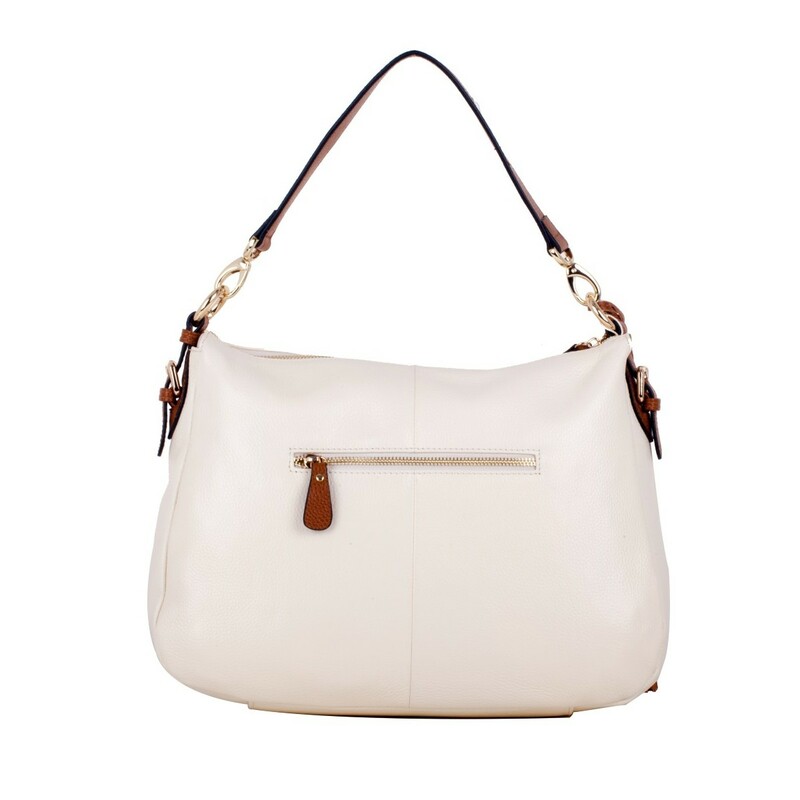 This statement piece is ready to add a dash of sophistication to your look. 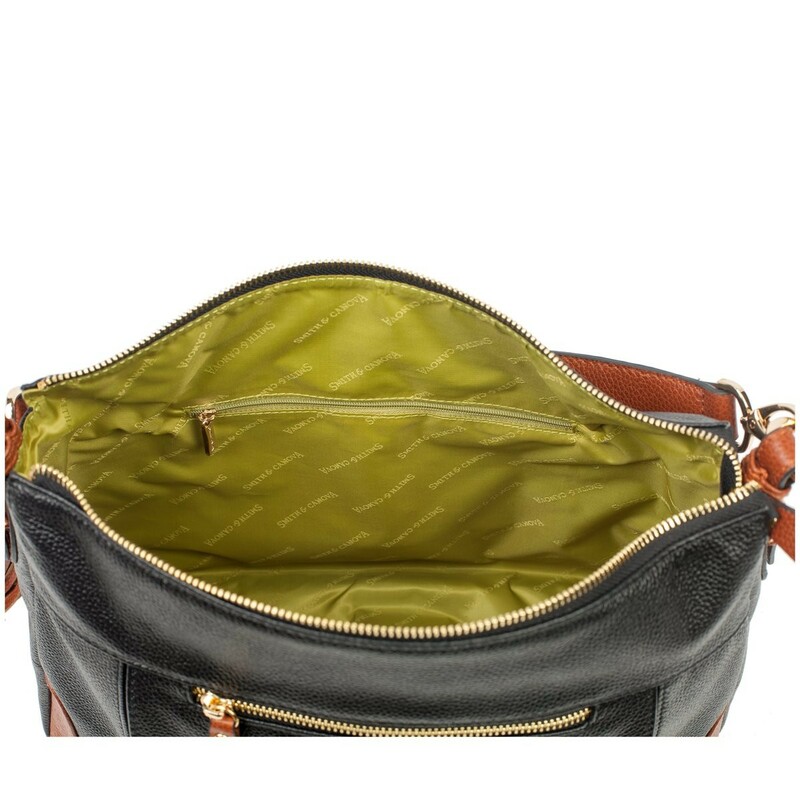 Designed for flexible everyday wear, this bag boasts a generous interior with a separate zip compartment and a handy slip pocket for your valuables and mobile phone. 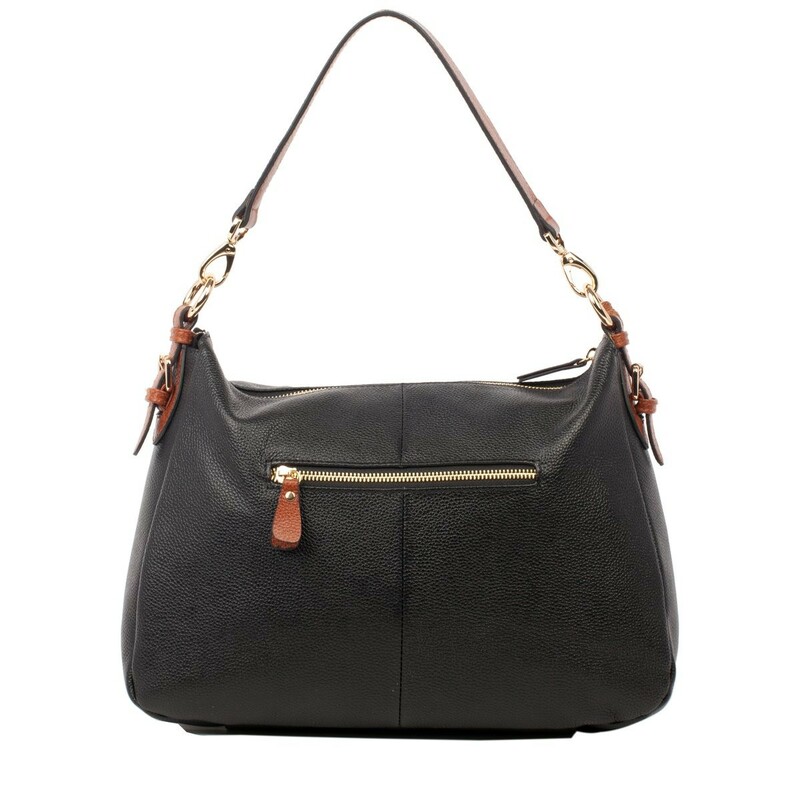 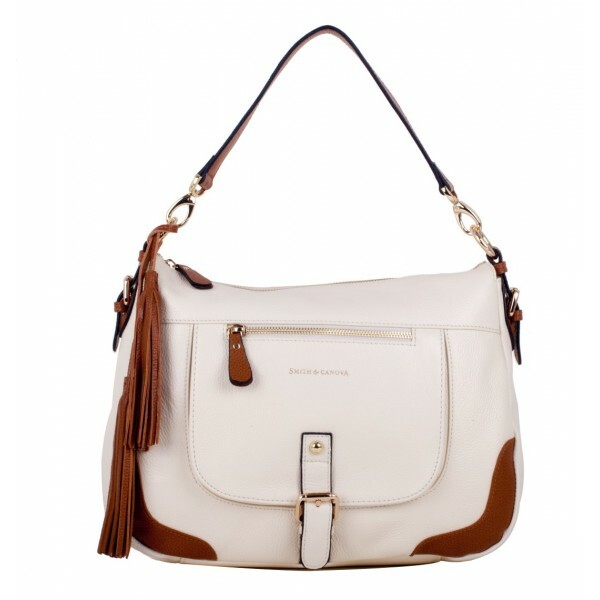 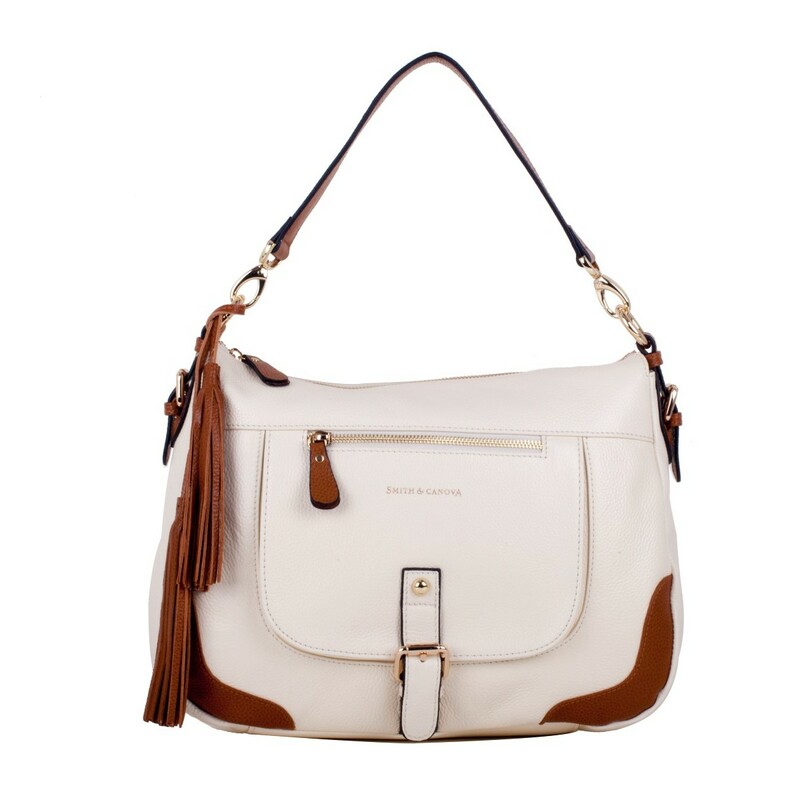 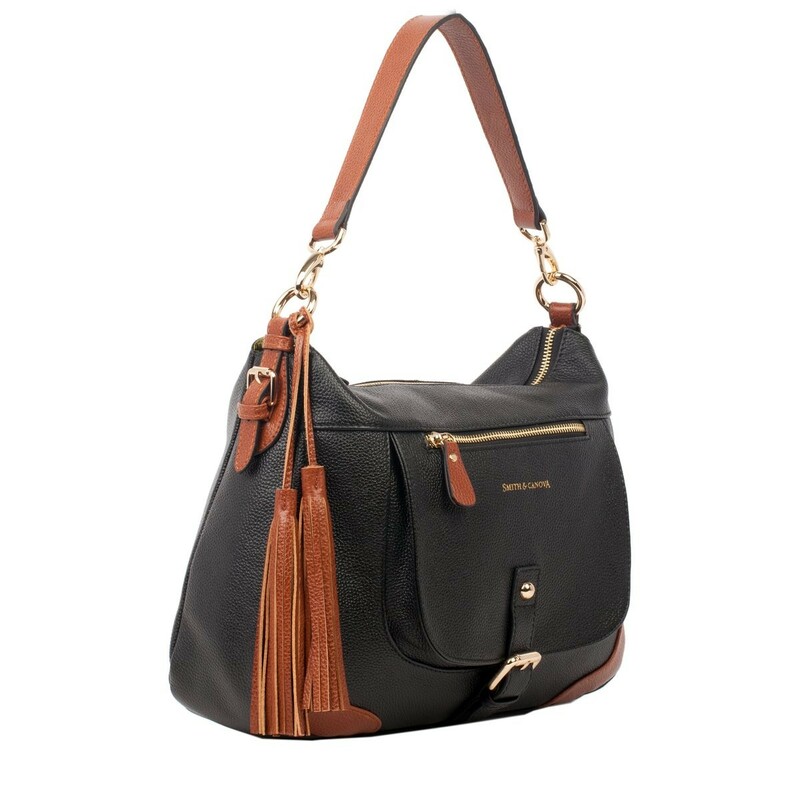 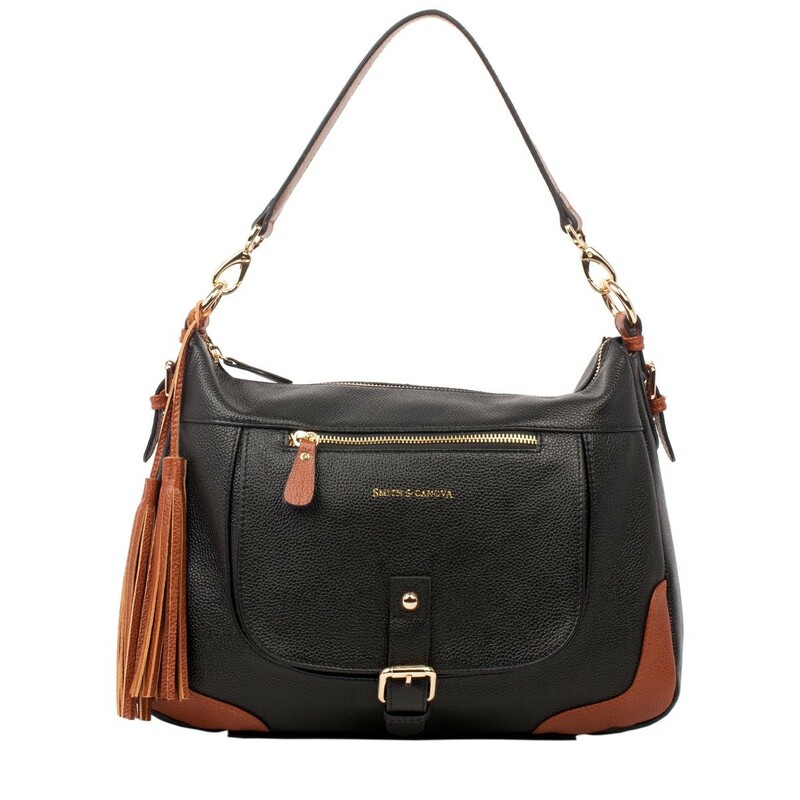 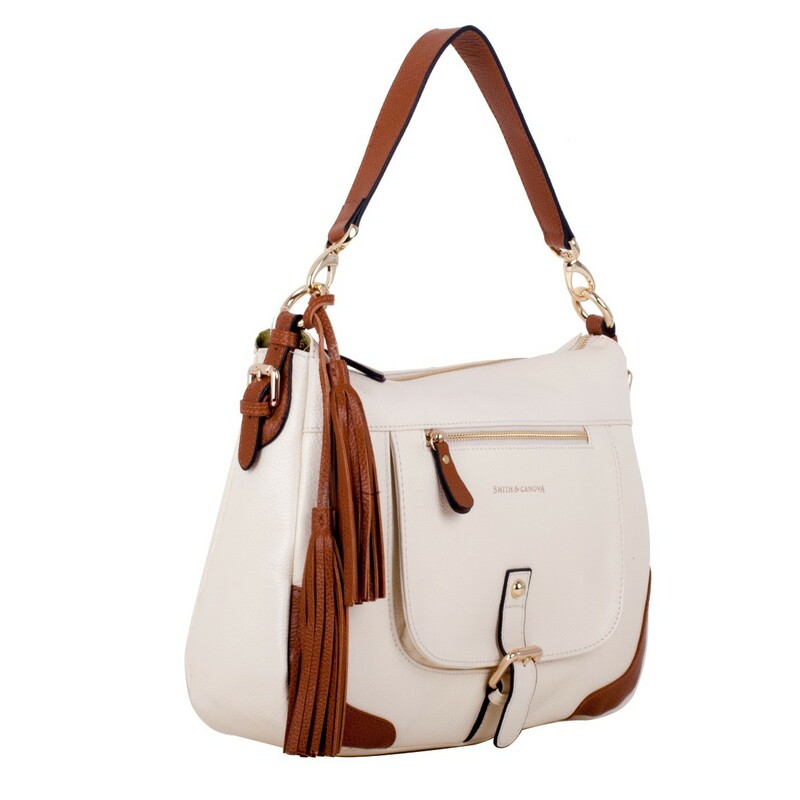 The polished gold hardware, optional leather tassel and convenient outer zip compartment, complete with a decorative gold buckle, provide the perfect finish.